This week the development team has been busy putting the finishing touches on NavTech 1.2 which we are proud to announce is now live. 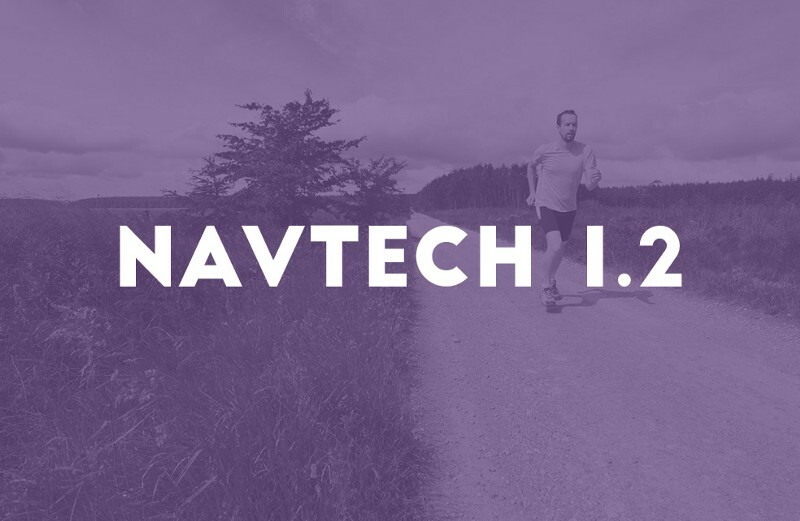 After months of improvements, refinement and user testing NavTech 1.2 is now production ready and the private payment platform has been re-opened for public use. This upgrade to NavTech offers new obfuscation layers and is complementary to the upgrades in the recently released Nav Coin Core wallet (version 4.0.4). The core concept behind NavTech remains; we employ a suite of mixing servers which operate dual blockchains to fulfil encrypted transactions. The Nav Coin Core wallet comes pre-configured with the official NavTech servers already added. All you need to do to use it is simply check the “private payment” box on the send window and the transaction will arrive at its destination within about 10 minutes. Or for the security conscious, it is possible to setup and use your own NavTech servers to make the system completely trustless. NavTech’s encryption is uncrackable, it would take 6.4 Quadrillion years for a desktop computer to crack the 2048 bit RSA encryption. The improvements which have been added to NavTech 1.2 are focused around obscuring metadata which could lead to transactions being linked by inference. While metadata inference is not considered definitive proof to link two parties, it is still something which we’ve worked hard to minimise. Encrypted data added to every transaction to make private payments look identical to regular payments on the blockchain. Payments are split before they leave the wallet and are sourced from multiple inputs and if possible multiple addresses. Multiple NavTech addresses are selected to send the split payments to. The payments are then rejoined inside the NavTech server and then split into round denominations of 1, 10, 100 or 1000. These denominations are then spread out across multiple blocks when sent to their end destination. If you already have version 4.0.4 of Nav Coin Core, there is no action needed to use the latest version of NavTech. If you’re on a previous version, we urge you to upgrade to 4.0.4 as soon as possible so you can take advantage of our latest and greatest private payment platform. The Adwords campaign for the community banner competition is almost underway — our account is set up, and we now just need to transfer the community funds to pay for the banners. We have a total of 3053 NAV in the fund, which is roughly equivalent to US$800. Because we plan on spending this over a number of months and because the price can change so much over long periods, we will break it up so that only 1 months NAV is converted at a time. For our first month, we will aim to spend 400 NAV (about US$100) to get things running and start optimising, and then we will increase the spend after that. Our marketing team have also been working on content to support the NavTech 1.2 update (which will be promoted during this next week), and branding/planning for the upcoming ADapp platform. On top of this, with all of our upcoming project releases, we’re starting to build up our list of media contacts, so that when we launch them we can make some noise and get the industry reading about Nav Coin. While we do have a number of media contacts that we have worked with in the past — we thought it wouldn’t hurt to reach out to our community and ask if anyone is able to make an introduction or share contact details of any journalists/influencers that they know? If you are able to help, please send an email to [email protected] so that we can chat about it.